Recent Master of Art in Advertising graduate Alex Jarzemsky’s portfolio work was selected for publication in CMYK’s Top 100 New Creatives. The Top 100 Creatives contest is a worldwide portfolio contest that is open to current students, recent graduates and the self-taught. Categories include art direction, copywriting, illustration, graphic design and photography. Award-winning VP/Creative Director Dave Holloway of Seattle, Washington, selected the works to be published for this particular contest. Alex graduated from the Temerlin Advertising Institute’s MA in Advertising program in May 2013. 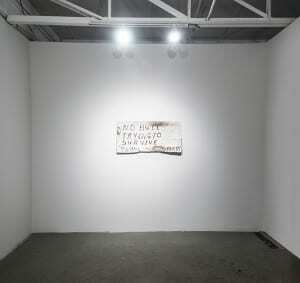 He is currently working as an Art Director for Johnson & Sekin in Dallas. TAI is proud of Alex and his impressive accomplishments. You can find his work in CMYK Magazine’s Issue #56, which will hit newsstands in October. 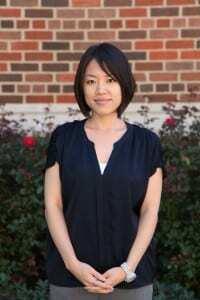 Dr. Hye Jin Yoon is an Assistant Professor in the Temerlin Advertising Institute at Southern Methodist University. Temerlin Advertising Institute’s Dr. Hye Jin Yoon was awarded the Sam Taylor Fellowship for her proposal entitled “Humor Effects in Reducing Shame in Health Communication”. She will receive $2,000 in research funding for her project. Dr. Hye Jin Yoon is an Assistant Professor in the Temerlin Advertising Institute at Southern Methodist University. Her primary research interests are humor effects and schema incongruity processing in advertising. Other research interests include health and environmental issues in advertising and their impact on consumers and society. The Sam Taylor Fellowship was created by the will of the late Sam Taylor. He set aside funds to be used for continuing education and development for faculty members of United Methodist-related colleges and schools in Texas. These grants may be used for graduate study or post-graduate research. Funds are limited and the fellowships are competitive. Please join TAI in congratulating Dr. Yoon on receiving this grant. 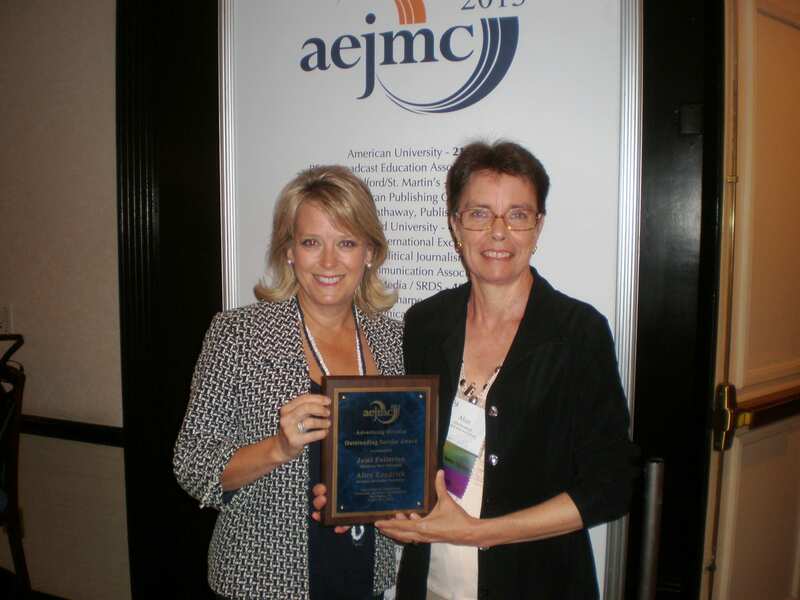 This August, Dr. Alice Kendrick, Professor for the Temerlin Advertising Institute, was awarded the Outstanding Service Award in Advertising by the Association for Education in Journalism and Mass Communication (AEJMC) in Washington D.C.
Dr. Kendrick serves as co-editor of the AEJMC’s Journal of Advertising Education alongside Dr. Jami Fullerton, Associate Professor for the School of Journalism and Broadcasting at Oklahoma State University – Tulsa. Together they took an already-good journal and increased its visibility, impact, and rigor. They also expanded its distribution and solidified its financial base. From an education standpoint, both work to improve the interactions between media professionals and advertising students. Each year the Advertising Division of AEJMC honors a member for their dedication to the arts and sciences of advertising teaching, research and service. 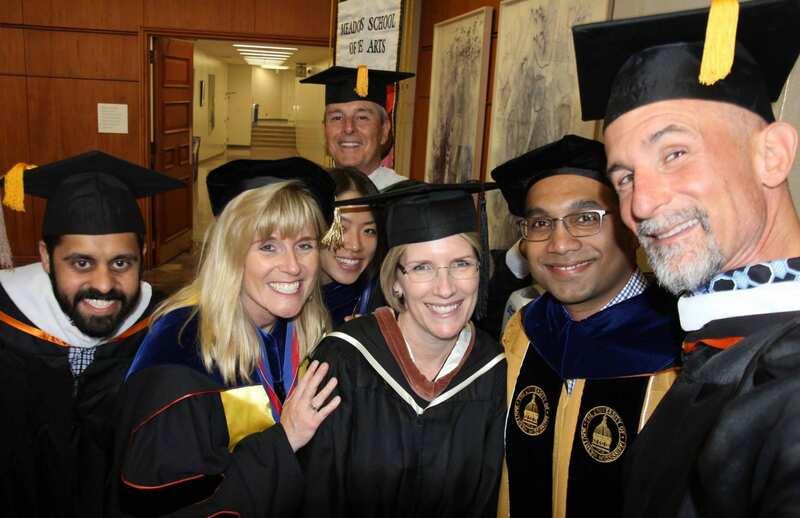 Dr. Kendrick joins a distinguished list of educators who have been recognized for her efforts. 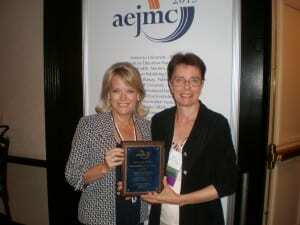 For more information on the Association for Education in Journalism and Mass Communication, visit: http://www.aejmc.org/home/. Visiting Executive-in-Residence Professor Willie Baronet has been buying and collecting signs made by homeless people for the past 20 years. While this started off as a hobby, he now uses his purchases as artwork to “talk about the concept of home”. Baronet owned his own advertising firm for 16 years before selling it in 2006, when he decided to go to graduate school at UTD for an MFA in arts and technology. 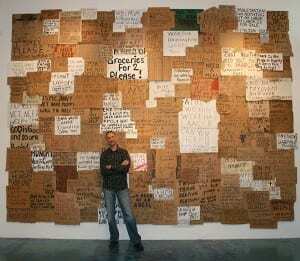 In 2009, he had his first solo art show featuring the signs he purchased from the homeless at Hal Samples Gallery in Deep Ellum. Baronet currently teaches several classes for the Temerlin Advertising Institute, including Introduction to Creativity, Word & Image and Portfolio. 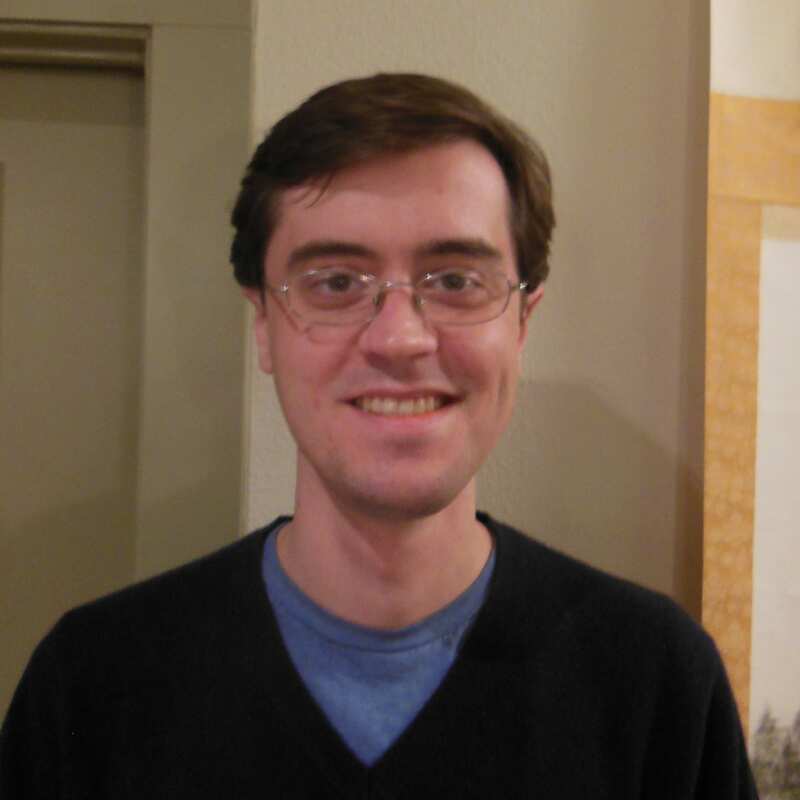 He encourages his students to discover their own hobbies and creative passions. Before becoming a professor at SMU, Baronet ran his own advertising firm.